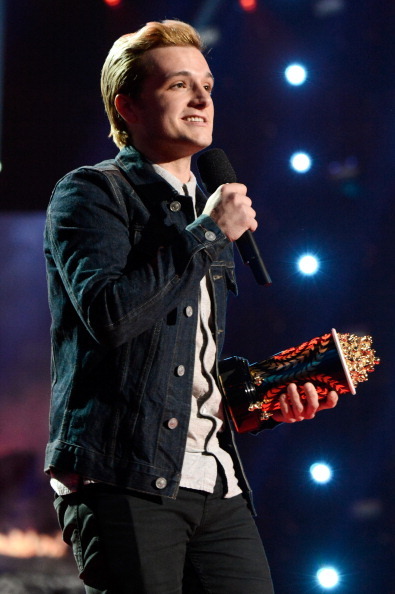 The 2014 MTV Movie Awards were held at the Nokia Theater in Los Angeles. 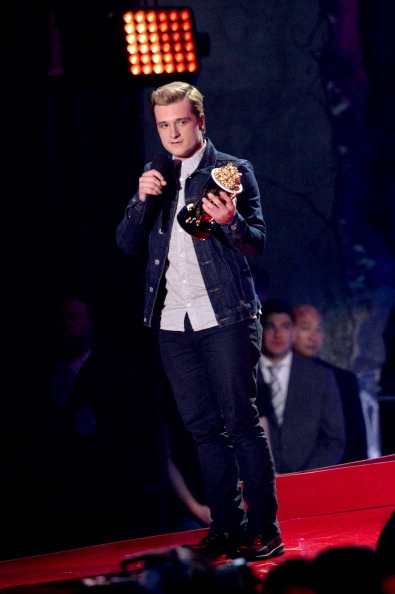 Josh Hutcherson was on hand to collect his award for Best Male Performance. Jennifer Lawrence also won the award for Best Female Performance, but sadly couldn't make it to the show. Sam Claflin was also in attendance at the event, but lost out on the award for Best Shirtless Performance to fellow nominee Zac Efron. Catching Fire won the biggest award of the night - Best Movie of the Year! Josh and Sam accepted the award, thanking the fans and everyone who worked on the movie. 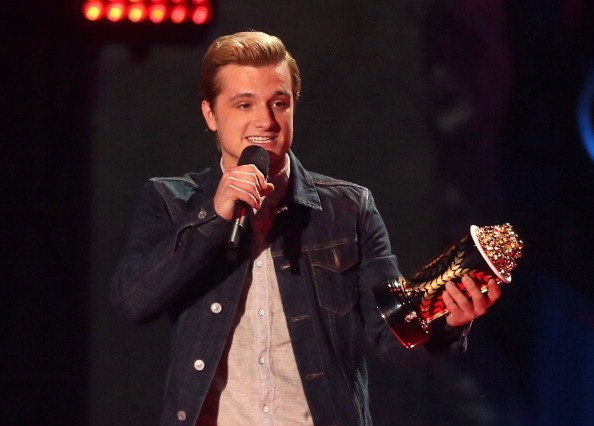 In a heartwarming tribute, Josh also dedicated the award to the late Philip Seymour Hoffman.